Glenville is a vibrant neighborhood teeming with development and change, but still very aware of its significant past and place in Cleveland’s history. The area features shopping, dining, culture and natural areas close to home. 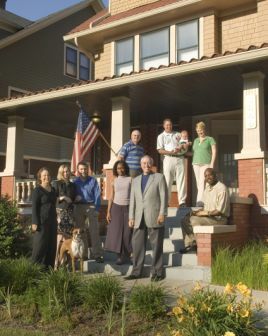 It is a walkable pedestrian friendly neighborhood with tree-lined streets boasted with magnificent turn of the century homes, many have been and continued to be rehabilitated and sold to families who want to invest in Cleveland’s neighborhoods. Glenville’s proximity to University Circle institutions makes it an ideal neighborhood for employees to call home. 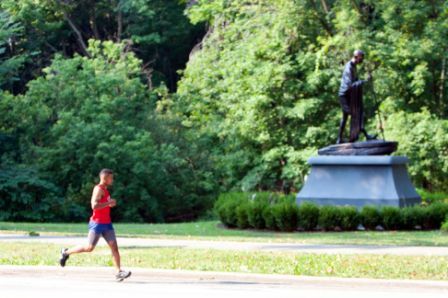 The natural beauty of the lakefront and historic Rockefeller Park and Cultural Gardens draws people from all over the world. In addition to the prevalent Colonial style wood frame homes in Glenville, over 200 new housing units have been built throughout the neighborhood. 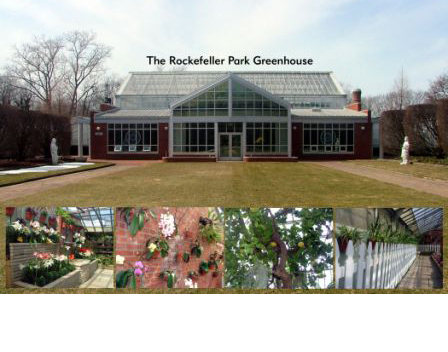 The area also includes the Rockefeller Park Green House, Sam Miller Park, a number of schools and places of worship.